New Price! CARFAX One-Owner. 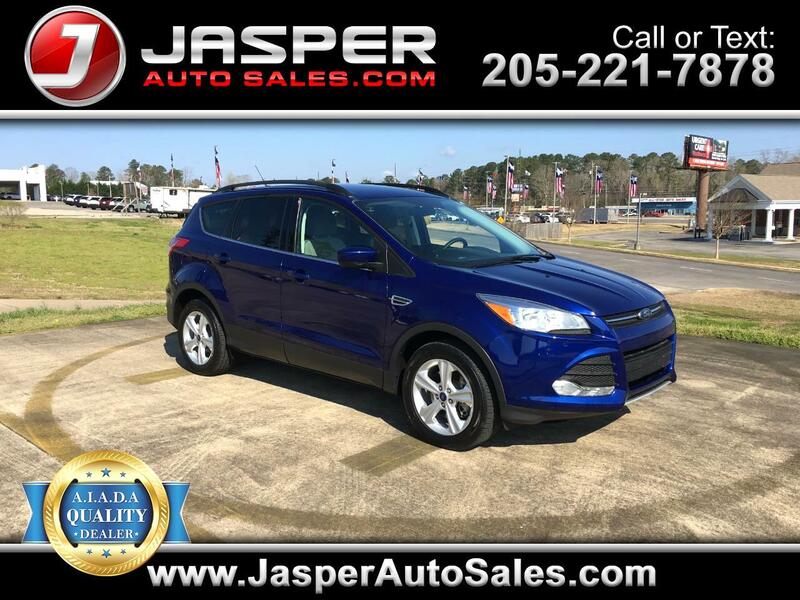 Deep Impact Blue 2016 Ford Escape SE 4WD 6-Speed Automatic EcoBoost 2.0L I4 GTDi DOHC Turbocharged VCT 4WD.